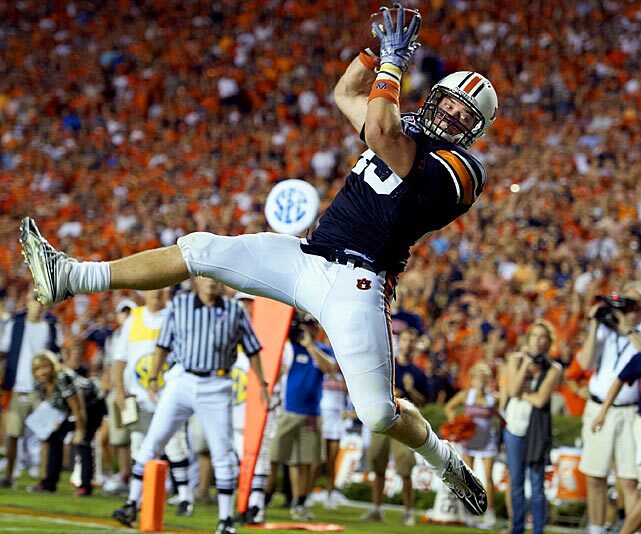 Lutzenkirchen was a starter at Auburn for multiple seasons, and was an All-Southeastern Conference selection. His career ended in 2012 due to a hip injury. The accident only involved one-vehicle, and occurred at roughly 3:05am near LaGrange, Georgia. ESPN reports of this tragedy here.